According to the EEOC’s lawsuit, the  Law Firm hired a legal assistant in January 2017 for its Denver office. Approximately 10 days into her new position, the legal assistant disclosed her pregnancy to a lawyer in the firm. 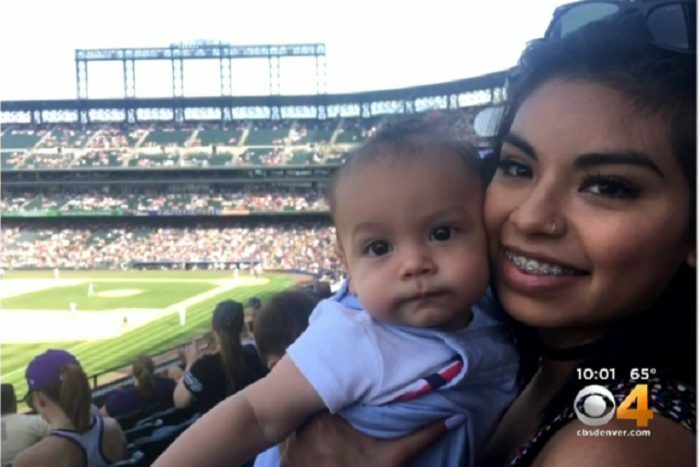 The law firm terminated her the next day, after asking if she suffered from any complications due to the pregnancy, would she ‘keep the baby,’ and whether she was acting as a surrogate, according to the complaint. The EEOC rejected the  Law Firm’s explanation that it terminated the legal assistant because she failed to disclose her pregnancy in the interview, a move the EEOC challenged as unlawful and discriminatory. Yes, you read that correctly. According to the EEOC, not only did this law firm fire an employee the day after she revealed she was pregnant but it admitted that it wouldn’t have hired her had she been more forthcoming about the pregnancy in her job interview.